*Free download to scan and preview all recoverable Excel data. 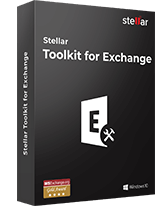 Stellar Repair for Excel is the best tool out there to repair corrupt or damaged Excel files. I was able to recover all the corrupted data. I found it very easy to use and the interface is also self-explanatory. I highly recommend this software. This was the only tool that could repair corrupt Excel file/document. One day MS Excel was unable to open my file and displayed an error message. I thought I had lost the data but this software is truly a lifesaver. I got this software while I was googling to fix an error message. I installed demo version and select multiple files to repair by its batch repairing facility. The result was satisfactory and I was able to all the data in preview facility. You can simplify your Excel file repair experience and get everything in your Excel file back without the slightest modification. This tool is equipped to repair every single object in your file without having to tinker with the formatting, layout, and other properties. You can restore user defined charts, formatting of the charts, condition formatting rules, properties of worksheet, engineering formulas, numbers, texts, shared formulas, and rules. 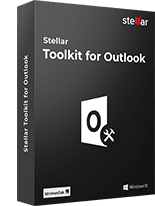 Stellar Excel Repair tool features a standard explorer-styled user interface that makes your browsing and navigation a cinch. Using the easy step-by-step wizard, you can rest assured of high-quality results no matter how mundane is your repair task at hand. With this Excel file repair software, you can repair your corrupt Windows Excel file and restore all the original properties of workbook. The software is good at resurrecting the affected Excel file and restoring its exact behavior to give you a familiar and convenient experience. 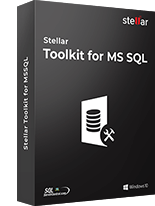 Stellar Excel repair incorporates an innovative approach to select or find a particular MS Excel file from your system with the ‘Find File’ or ‘Search File(s)’ options respectively. In addition, the ‘Search Folder’ option is very helpful to list down only the Excel files present within a folder. You can also do multiple selections from this list of files for repair. You need to consider a few requirements before using the tool to repair Excel files. Close all Excel files before running the application. If you have engineering formulas in your Excel worksheet or workbook, install the 'Analysis ToolPak' add-in. This Excel recovery tool fixes all common Excel file corruption errors like un-recognizable format, Excel found unreadable content in name.xls, Excel cannot open the file filename.xlsx. 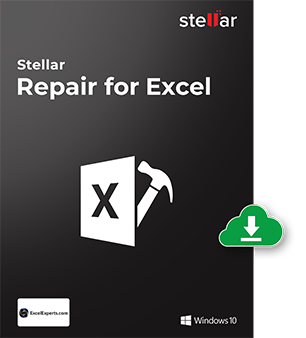 Stellar Repair for Excel software is compatible with Windows 10, 8.1, 8, 7, Vista and, XP. The excel file repair software supports Microsoft Excel 2016, 2013, 2010, 2007, 2003, and 2000 versions. How to repair corrupt Excel file using Stellar Repair for Excel software? My corrupt Excel worksheet contains engineering formulas. Can this worksheet be recovered with the help of this tool? Yes, the tool can repair Excel file/Worksheets that contain engineering formulas. In order to make such repair, you need to manually enable the ‘Analysis Tool Pack’ add-in from ‘Tools’-> ‘Add-Ins’. “Excel Repair will not continue because one or more instances of Microsoft Excel are currently running.” the software shows this message. What it means? Stellar Excel Repair shows up this message when one or more instances of MS Excel are open. Close all open instances of MS Excel and click on 'Retry' button to continue using the software. What is the difference between SOHO & Technician License? SOHO or Single User license allows you to use the software only on a single system. With Technician license, you can use the software to repair Excel files on multiple systems at a single location. I am getting error 'File Error: Data May Have Been Lost'. How can I repair this Excel File? The error 'File Error: Data May Have Been Lost' indicates corruption in your Excel file. You can fix this corruption by using Stellar Excel Recovery. I am getting error 'Unable to read file'. How can I repair Excel File? The error 'Unable to read file' denotes that your Excel file is in an unreadable format due to corruption. 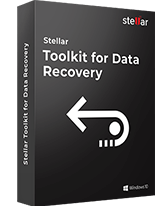 You need to repair Excel file quickly using Stellar Excel recovery software. I am getting error 'Excel cannot open the file '(filename)'.xlsx'. How can I repair Excel File? I am getting error 'excel found unreadable content in filename.xls'. How can I repair this Excel File? List some Excel file corruption errors that you can easily work around with this tool? 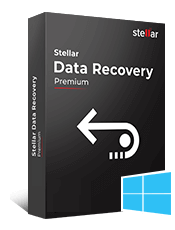 Stellar Repair for Access software fixes corrupt or damaged Microsoft Access files and saves the rep..